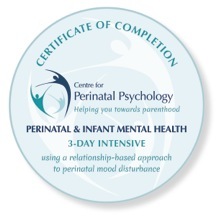 Naomi is a Registered Psychologist committed to promoting the mental health and wellbeing of women at all stages of life, particularly women in the perinatal period – pre-conception, pregnancy, the birth experience and the year following childbirth. She is also passionate about supporting families as they adjust to family life, changing identities and, at times, confronting emotions. As a mother of two toddlers, Naomi understands the challenges that often accompany the joys of parenting. It can take courage to reach out for support, so in your treatment sessions, Naomi aims to develop a shared understanding of your challenges and provide a space that is safe, empathic and nurturing; A place where you can openly share your concerns, feel heard and validated. 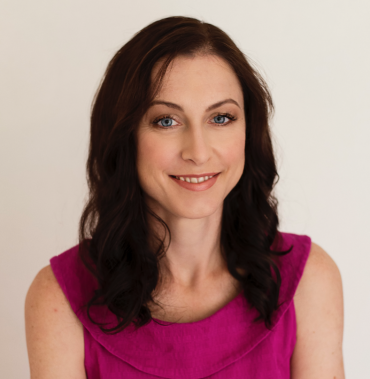 Naomi encourages her clients to approach their psychological and emotional wellbeing with self-compassion and to strengthen their relationships with immediate family and the wider community as they negotiate this significant period of their life. 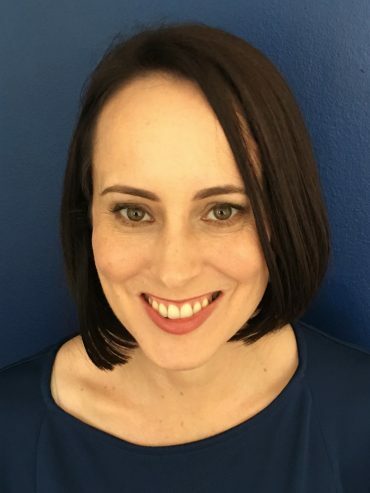 Naomi is a Medicare Pregnancy Counselling Support provider with several years experience working with clients in the public and private sector. She welcomes children and toddlers to treatment sessions and provides bulk billing for those with concession cards. Naomi offers clients a choice of attending one of three convenient locations – Spring Hill, Bardon, Geebung, or alternatively, welcomes home visits where appropriate. Naomi takes an integrative approach to therapy, incorporating a number of treatment modalities tailored to the client’s needs, including: Eye Movement and Desensitisation and Reprocessing (EMDR), Cognitive Behaviour Therapy (CBT), Mindfulness based Acceptance and Commitment Therapy (ACT), Neuropsychology, Compassion Focused Therapy and Attachment theory.